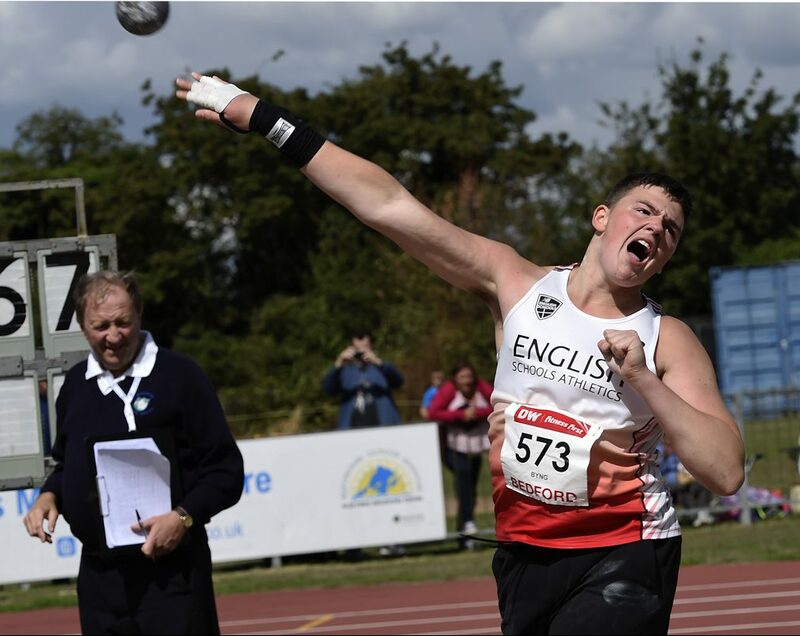 This not-for-profit camp is endorsed and supported by England Athletics in partnership with ETC and is aimed at providing athletes and coaches with a thorough technical, physical and theoretical understanding of the throws disciplines (Discus, Shot Put, Hammer and Javelin), physical preparation, scheduling, psychology of competing and managing performance. The camp will give attendees clear understanding of how to follow or lead a development pathway that will maximize their potential and lead to opportunities in representative teams as well as possible invitation to the AASE program and England talent camps. Athletes and Coaches can develop relationships with your peers and experienced international representatives. Learn, Share and collaborate in an environment that is geared towards making you the best athlete and coach you can be. The camp is aimed at U15, U17 and U20 athletes and is designed to prepare them for future talent pathways and competitions. It will help athletes develop key skills that will help them have the best possible chance of meeting their season and development goals. Jade Lally has a Discus PB of 65.10m. She has represented England and Great Britain at Commonwealth Games, European Championships, World Championships and Olympic Games. 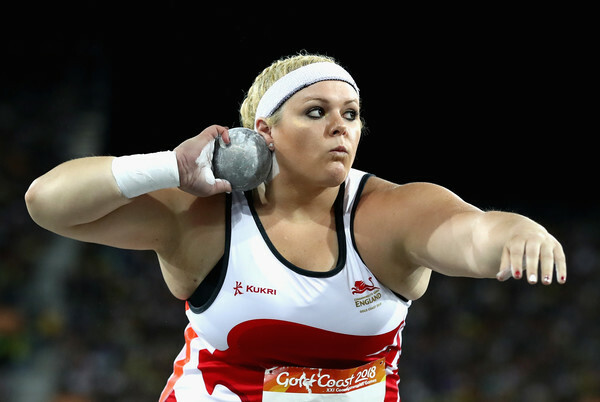 Jade has been our top women’s discus thrower for a number of years. She will share her experiences of how she has sustained her elite level performance over a number of years. Amelia Strickler has a Shot PB of 17.31m. She has represented England and Great Britain at the Commonwealth Games and European Championships. As a young up and coming senior international Amelia will share her experiences of coming through the US college system and also the lessons she learned making the transition into the senior international ranks. Lewis Byng is a first year U20 athlete with a 5Kg shot PB of 19.45m. He represented England Schools, England and Great Britain in European U18 Championships, SIAB International and as an U20 in the Manchester International Match as an U17. Learn from an athlete that has recently broken on to the international stage and some of the challenges he has faced and overcome. Scott Lincoln has a shot put PB of 19.59m. He is the reigning English and British Mens Champion and has represented England and Great Britain in numerous international competitions. 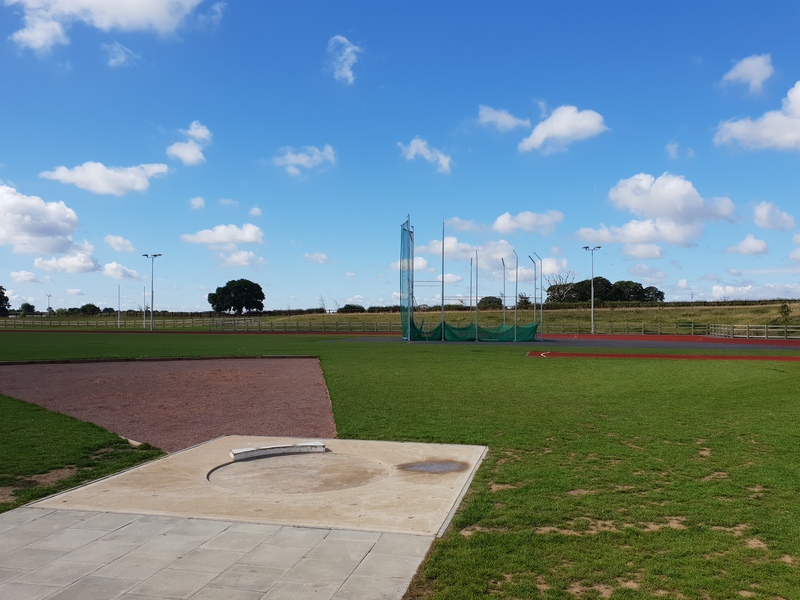 Scott will be participating in a throwing session at the camp with his Coach – Paul Wilson – camp attendees will be invited to particpate in the session alongside the UK No 1. 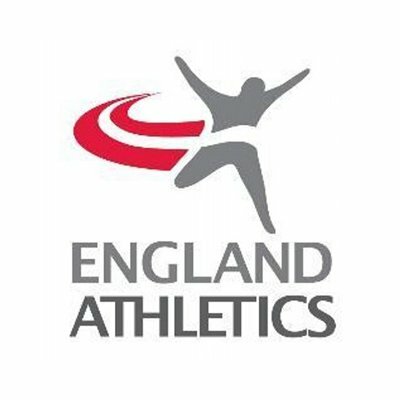 England Athletics Heavy Throws Consultant. International Hammer, Discus and Shot Coach. Head Throws Coach England Team Commonwealth Games 2014. Owner Fenthrows. Former GB International and Discus & Hammer Coach, International Throws Coach. COACHES Why Should I Attend As a Coach? Are you a multi-events coach for U15/U17/U20 Athletes? 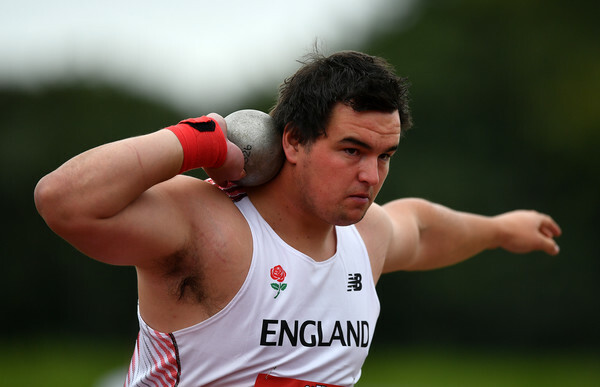 Are you a Throws Coach looking to develop your athletes towards representative honours? Are you a recently qualified coach looking to develop your knowledge base? 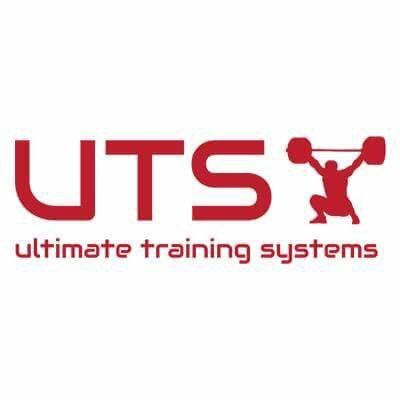 Are you a Throws Coach looking to develop skills in other throws disciplines? Are you an experienced coach looking to share and network with the wider Throws community? Have you just unearthed some raw talent at your club and need input to help maximize their potential? 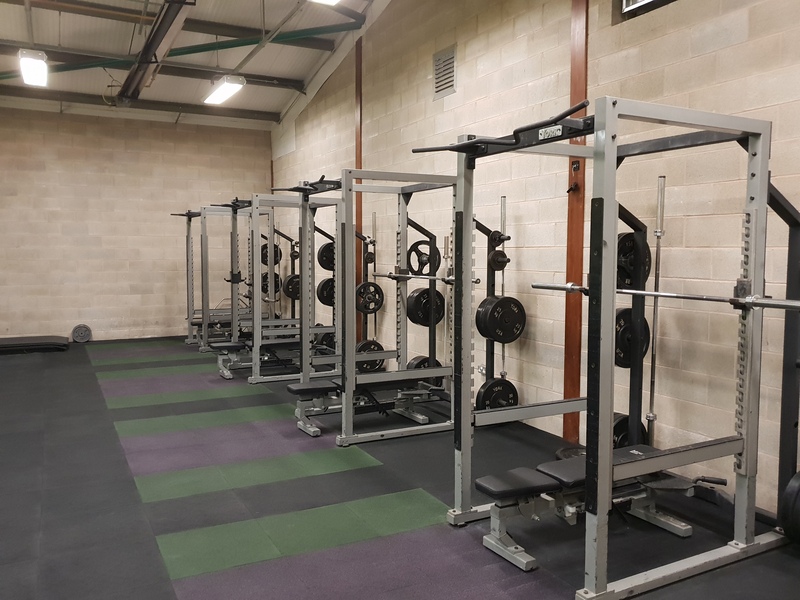 The Camp is designed to complement your current knowledge base and provide you with additional tools that will enable you to support your athletes as they progress along their development path. Share your knowledge with your peers and be exposed to new learning experiences in an environment of trust and respect. It will be a valuable tool in continuing your professional development. Develop and hone your own skills alongside your athletes so that your successful partnership can attain new levels of performance. 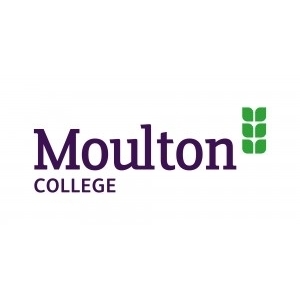 We will assemble at Moulton college and after a short welcome you will be allocated your accommodation. After we will proceed to the track where we will be split up into groups and go to our first session on Functional Movement screening, Physical Preparation and we will conduct a session on testing. The afternoon will be spent in practical session where you will be instructed by one of the events leads in your chosen area. The day will conclude after dinner with a Q&A with a current international representative. 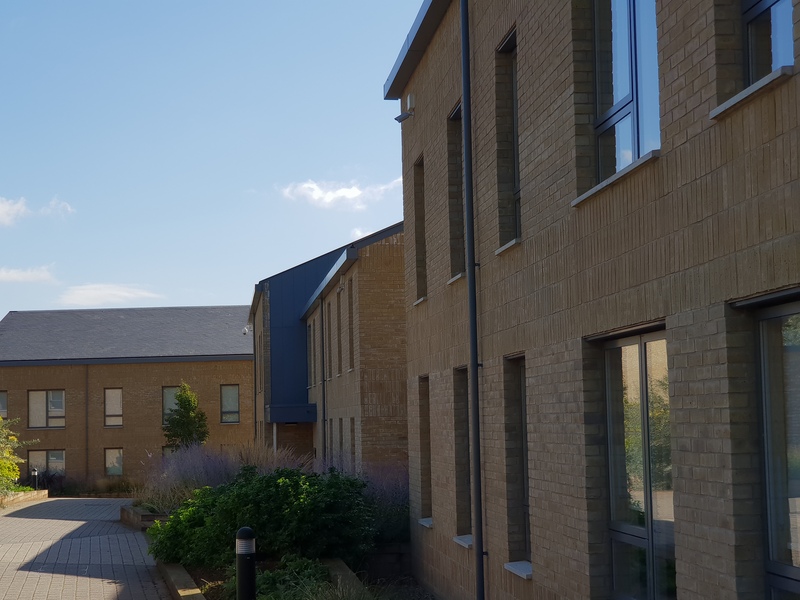 The morning of Day 2 will be mostly spent in another practical session where you will work with the event leaders to build on your technical improvement goals. Early afternoon will see us spend some time on video analysis. We will take a look at some of the videos you have brought with you, some that we have captured during the event and also some video of international athletes to highlight key technical aspects. Late afternoon will be centred the second physical preparation session. This will focus on resistance training and plyometrics and will be in the strength and conditioning suite. Day 2 culminates after dinner with another Q&A session with a current international athlete. Day 3 starts with the 3rd practical session. In this session you will be begin to hone some of the technical interventions that the coach leads have begun to work on with you. The afternoon will see you complete Practical session 4. This will provide you with a clear understanding of the items for continued development and your key technical "takeaways". The will end with a final briefing and some closing remarks from the coaches. Prior to the camp all attendees will be provide with personalised schedules that will outline their activities. This schedule is designed as an example of the types of activities you will experience at the camp. How many Coach Spaces are Available? Why are There Limited Places Available? What Age Groups are Able to Come on the Camp? What Sort of Experience do I Need to Come on the Camp? Why Should I Come? I Already have a Coach! Im an Athlete. Can I come Just for the Day? I Don’t Have PayPal. Can I Pay Another Way? The camp has capacity for up to 40 coaches to attend the event. We actively encourage coaches to come to the camp alongside their athletes so we can collaborate and share experience that is directly relevant to your athletes and their long term development. The camp is designed to provide quality small group instruction that will be hyper tailored to each athlete. The goal is to prepare you for future representative honours and also progression to talent camps and the AASE program. Small groups are essential to providing this foundation. The camp is designed for athletes in the U15 , U17 and U20 age groups. The camp is aimed at athletes with at least 1 to 2 years of training experience within one or more of the throws disciplines. Ideally you should be competing regularly and you should have some results on Power of 10. We actively encourage you to come along with your coach. Our goal is to enable you and your coach to grow together and learn together from the collaboration and information sharing at the camp. Whether your coach comes to the camp or not, the learning provided will help you as an athlete work better with your coach and we are happy to share camp outcomes and "work-ons" to all coaches with athletes present. We don't want to replace your coach but make the outcomes you share with your coach more successful. Unfortunately, the answer is no. We want athletes to experience the full range of performance camp activities. This includes working within a squad environment, casual information sharing as well as building relationships with your fellow athletes that could help you in future representative squads. Once you have registered and paid through PayPal we will send you out a few documents that will need your attention. These include a short questionnaire to find out a little more about you and your desired outcomes of the camp, an athlete code of conduct and a welcome pack with details of when to expect the full details on camp logistics and plans. Yes you can. If you want to pay using a different method, please contact us using the contact form at the bottom of this page. We will respond to you directly with details of how you can pay using other methods and will reserve your place accordingly. 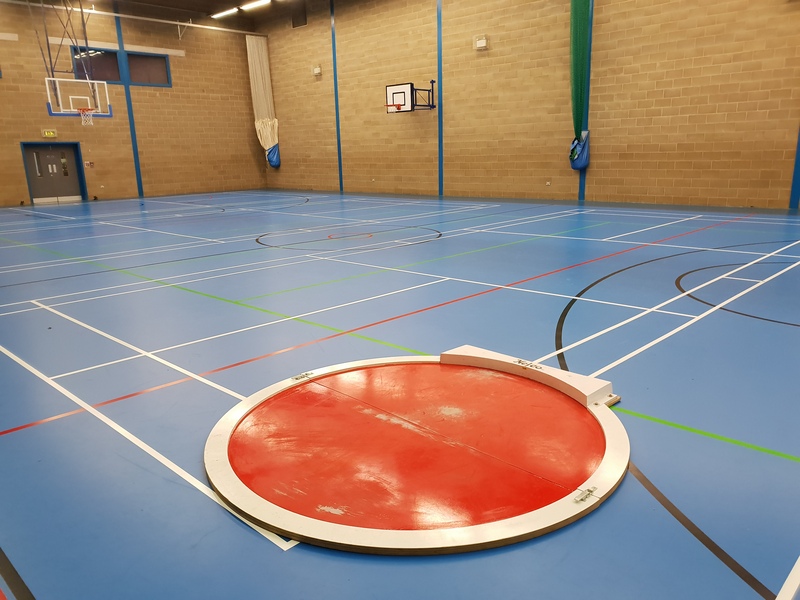 High quality indoor and outdoor throws facilities including outdoor hammer cage, outdoor and indoor shot put circles, outdoor and indoor discus circles, 2 javelin run ups. 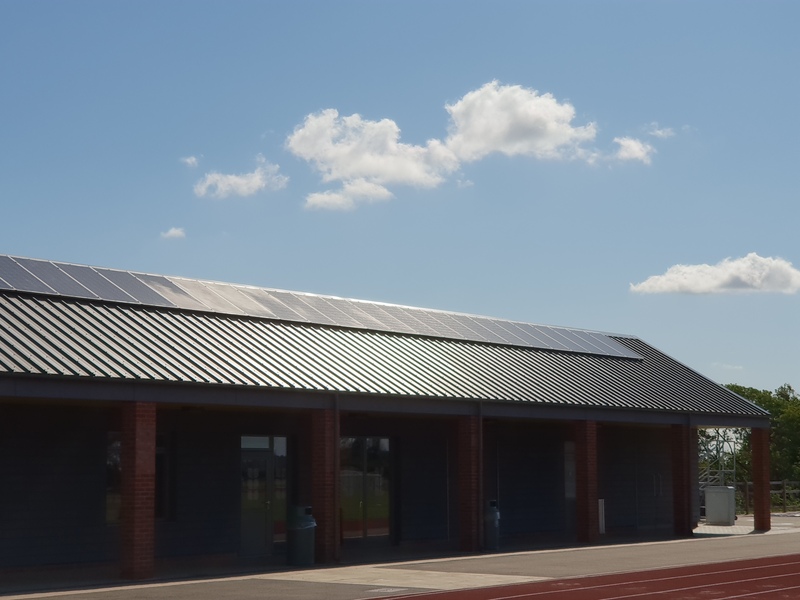 Comprehensive indoor strength and conditioning facilities, physiology labs, cryogenic chambers, ice baths as well as classrooms, educational facilities and recreational spaces. Very well appointed ensuite single room accommodation for all athletes. Full board food and beverages from onsite professional caterers. Contact Us Ask us a Question About the Camp!